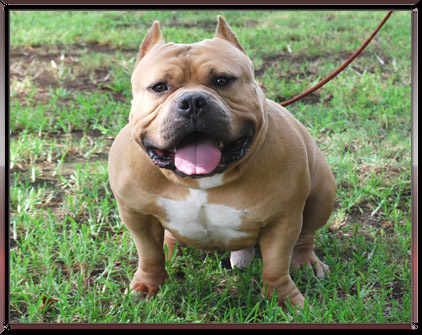 What can we say about this boy. 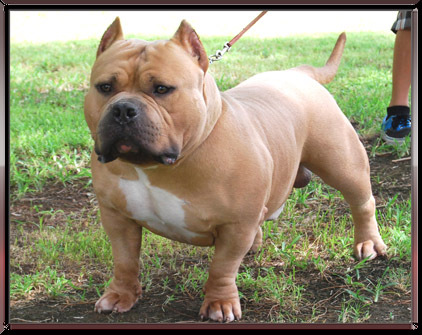 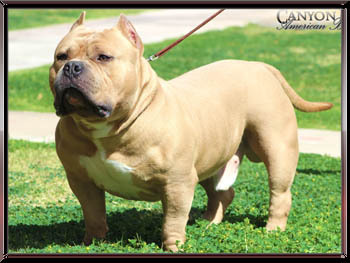 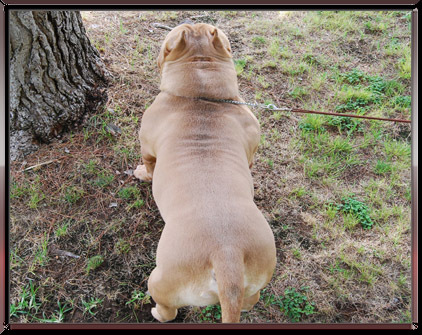 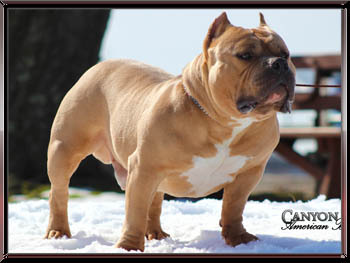 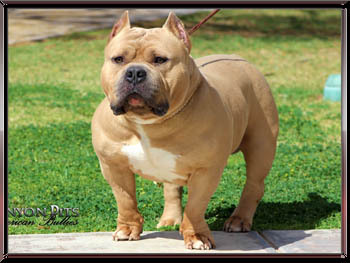 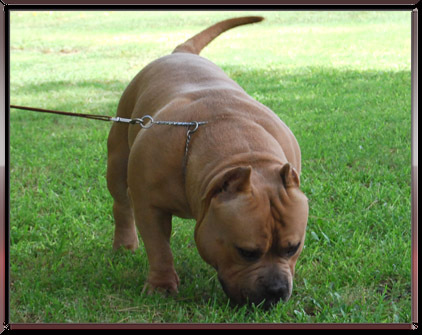 Cream is the ultimate American Bully!! 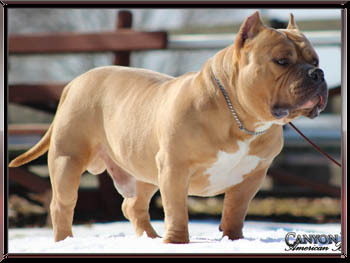 He is open for stud to approved females only.